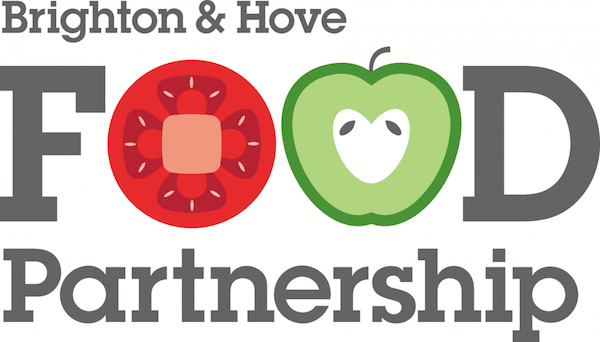 The Brighton & Hove Food Partnership (BHFP) is a non-profit organisation established in 2003 working towards the vision of a healthy, sustainable, fair food system for Brighton and Hove. 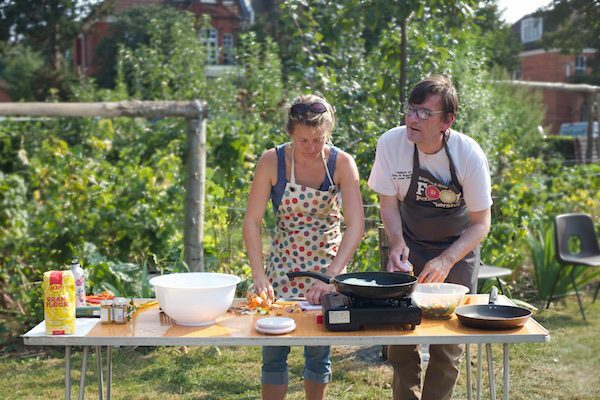 We aim to use the power of food to help improve the health and wellbeing of individuals, build community and encourage sustainability in our work. Acting as a hub for information, inspiration and connection around food. Encouraging healthier and sustainable diets and lifestyles. 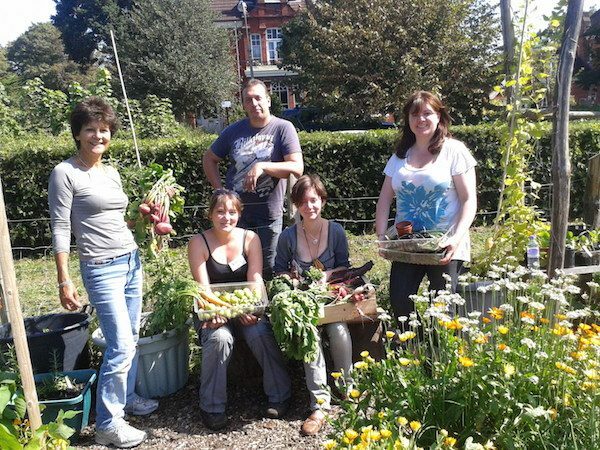 Supporting community-led food activity and promoting community food work. Promoting a food systems planning approach and influencing policy and strategy development. Influencing other organisations to achieve the ambitions of the food strategy. 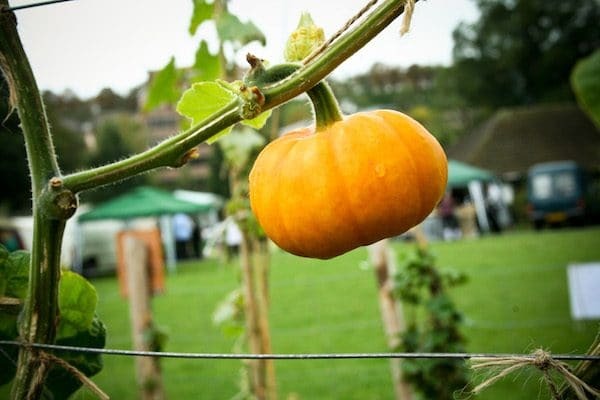 Our projects include food growing in a range of community gardens, weight management groups, and healthy eating cookery courses. We run the community composting services in the city, work with a variety of groups to reduce food poverty and hunger and help individuals and organisations to find ways to reduce food waste. We support all residents of the city with a particular focus on those furthest from a healthy or sustainable diet and those experiencing poor health, exclusion and isolation.